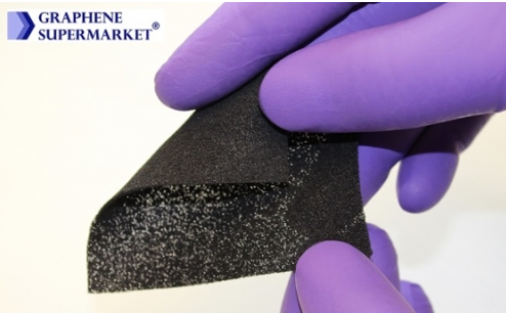 Graphene Flex-Foam, 3" x 1.5"
This highly conductive, flexible material is a unique hybrid comprised of a CVD grown foam core treated with elastomer that is impregnated with carbon nanoparticles. 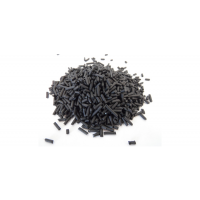 The Foams may be formulated with biocompatible elastomer on demand. 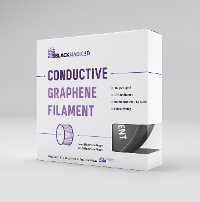 Conductive Graphene Filament, a material by Graphene 3D Lab, is specifically designed to allow you to 3D print electrically conductive components using almost any commercially available desktop 3D printer! 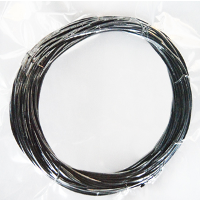 By purchasing this filament, you agree that you have read and agree to the product description below, including the handling and disclaimer statements. 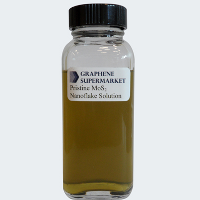 Our Graphene Oxide paste is significantly more concentrated than Graphene Oxide solutions. 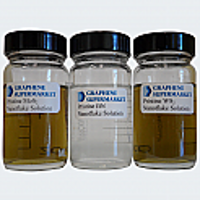 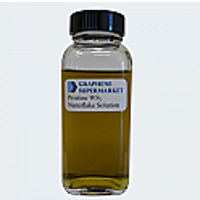 The remarkably high concentration makes it ideal for creating various structures, coatings, and inks. 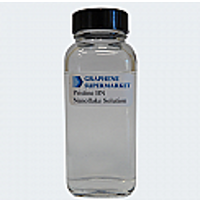 One can also easily make GO solutions of desired concentration or GO paper. 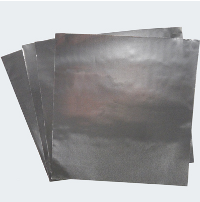 There is no lengthy sonication or damage to the flakes when compared to sonicating solid dry powder. 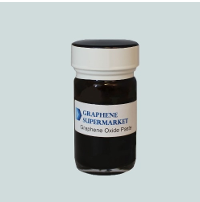 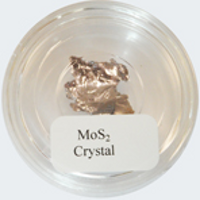 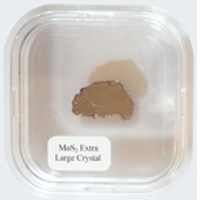 Graphene Oxide paste can be deposited on any substrate using a brush or roll.